Agricultural biotechnology allows plant breeders to introduce genes into one plant from a wide range of living sources and/or edit a plant’s existing genes in order to enhance or develop specific crop traits. This process enables farmers to grow food, fibre and fuel more efficiently in order to meet consumer needs. It can make crops more robust against diseases, resistant to certain pests and herbicides, tolerant to drought, or more nutritious. It has the advantage of being more targeted and rapid than conventional breeding. Although it is only one tool in the modern farming toolbox, agricultural biotech has demonstrated value for addressing many environmental and societal challenges. The European Food Safety Authority (EFSA) and the European Commission, along with other academies of science and regulators around the world, including the European Academies of Science Advisory Council (EASAC), agree that genetically modified crops (GMOs) are as safe as conventionally bred crops. Since the first widespread commercialisation of GM produce in the mid 1990’s, there has been no evidence of ill effects linked to the consumption of any approved GM crop and substantial evidence of safety and benefits. The UK enjoys a significant and very strong science base in the agricultural biotechnology sector, which contributes to agricultural developments globally. Brexit provides an opportunity for the UK to develop regulations that would allow the country to build on its already strong science base to become a world leader in agricultural biotechnology. This would see benefits for UK farmers, consumers and the overall UK economy, while enhancing standards of human health and environmental safety. 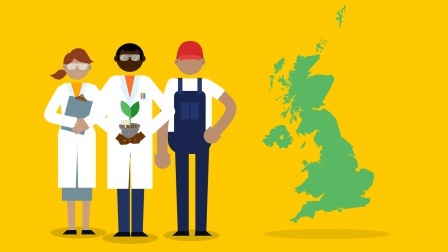 This animation highlights the potential of the agricultural biotechnology sector to boost jobs, exports and the wider economy post-Brexit. This can be realised by building on the existing strength of the UK’s science base and pursuing more proportionate, science-based regulation of agricultural biotechnology. Acknowledging the existing requirement for GM products in the UK food chain, and the level of research into plant science in UK labs. 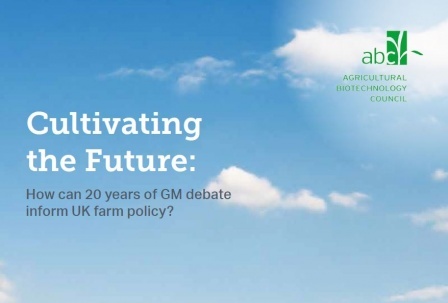 Cultivating the Future: How can 20 years of GM debate inform UK farm policy? What is the Approval Process for Import of GMOs in the EU? Discover the main regulatory and political steps that have to be completed before a new GM crop can be authorised for import into the EU. 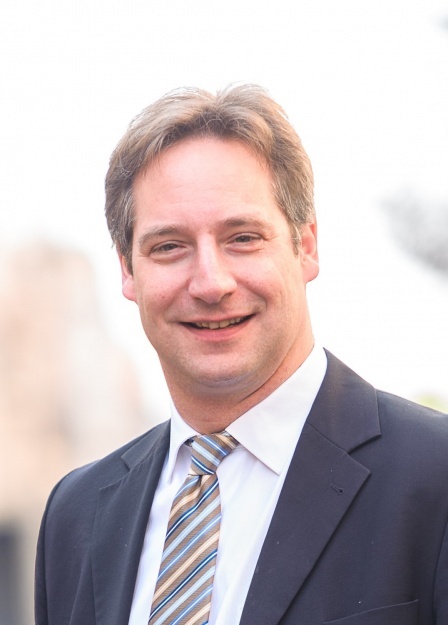 Rob Saik, CEO of the Agri-Trend Group, explains the risks of not listening to science and not allowing safe technological advances to proceed in the agricultural sector. An inspiring TEDx talk. Traditional breeding of crops has existed since the beginning of human civilization; and today, it encompasses a whole range of techniques. The video documents the process of development, deregulation, demand and debate on Bt brinjal (eggplant/aubergine) in India. Curious about how a GMO is made? How scientists create GMOs is one of the top questions we get about GMOs. This video shows how they are made, through the story of the Hawaiian Rainbow Papaya. Does genetically modified Bt maize pose a risk to honeybees? Stephan Härtel and his team at the University of Würzburg investigated this possibility in a three-year research project. They did not find that Bt maize affected the bees' health in any of these experiments. Genetic engineering, what does it mean? Where are the genetically engineered ingredients? Genetic engineering versus plant breeding GMOs milestones. BLOG: Misinformation is the only poison: the end of the Seralini Affair? Are bees affected by GM crops? GMOinfo.eu/uk is operated by the Agricultural Biotechnology Council (abc). Comprising of five member companies, abc works with the food chain and research community to invest in a broad range of crop technologies – including conventional and advanced breeding techniques, such as GM.